This nautical seaside wedding was at the Viewpoint Hotel in York Maine. The newly weddings invited 75 of their closest friends to celebrate under a Sperry Tent. The wedding colors were classic New England, navy blue, white, shades of red and pink. Table centerpieces were large peony flowers in a square glass vase, which was wrapped in a navy blue ribbon. 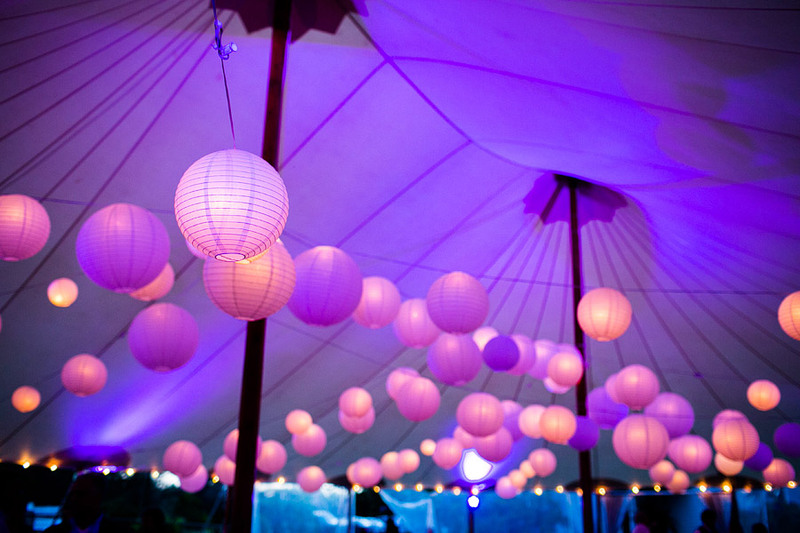 The event designer Chris Mallory up-lighted the tent with pink lights. There were also asian lanterns used to light the inside of the tent. Guests sipped on a custom drink wedding drink while enjoying views of the historic Cape Neddick Lighthouse in the bay of York Maine. In addition to the breathtaking views guests played lawn games. The newly weddings hosted a New England lobster bake which was a perfect dinner for the seaside wedding location.